Our March Song Workshop was postponed until April because of the poor weather, popularly known as the “Beast from the East”. It was moved to April 21st, and we had a great day exploring Italian, French and German song repertoire. Stephen will be the keynote speaker at the two-day conference on singing entitled Transfigured Voices: Vocal disorders, disruptions and impersonations at the University of Caen on May 17 & 18. July sees Stephen travelling to the southern hemisphere where he will be leading a week-long series of masterclasses in Melbourne, Australia, with Graham Johnson from July 7 at part of the Melbourne International Festival of Lieder and Art Song. Don’t forget to read the details of our 2018 Ansells Summer Music festival, to be held in June. 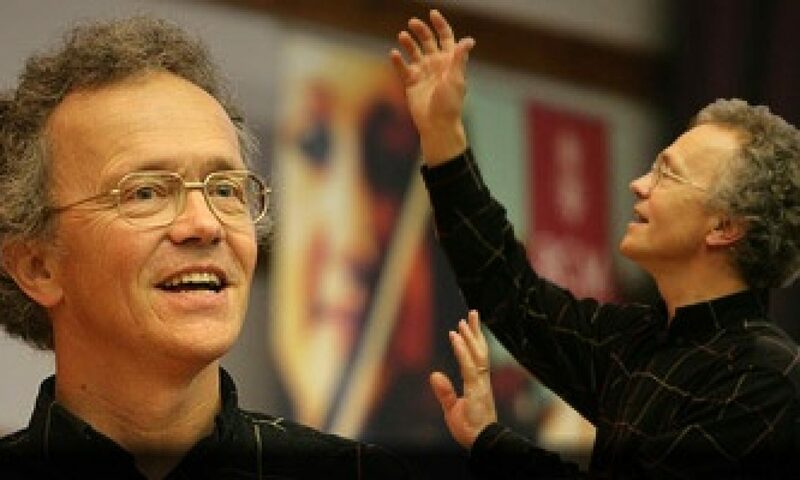 We are very much looking forward to Stephen’s Keynote address, “The Tension between Voice and Text in Classical Singing” at the Conference “Voix transfigurées: Troubles, ruptures et travestissements” hosted by the Université Caen Normandie on May 17 & 18.